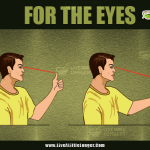 In recent times, when the first impression is made in less than eight seconds, you need to have a fit body and maintain an attractive personality. You have to be physically and mentally strong to face the challenges. Life gives ample opportunities to everyone, and if you taken good shots at the chances given, then you will become successful. There is a proverb “A Strong mind in a strong body.” Physical activity is a must for making our body strong and healthy. However, there is no food that has the capability of an “Alladin Magic lamp” that can change your life for the better within seconds. 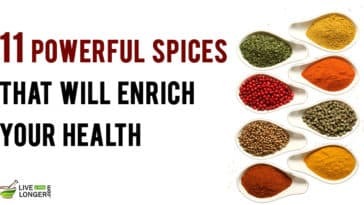 These foods, in fact, work on the inside of the body making you look more energetic, youthful and increase the immunity so as to keep diseases at bay. Did you see the alphabets right? Millet? A super food! Is the food not only for the birds, parakeets and livestock? It can be best described as a nutrient-rich grain that has been overlooked. 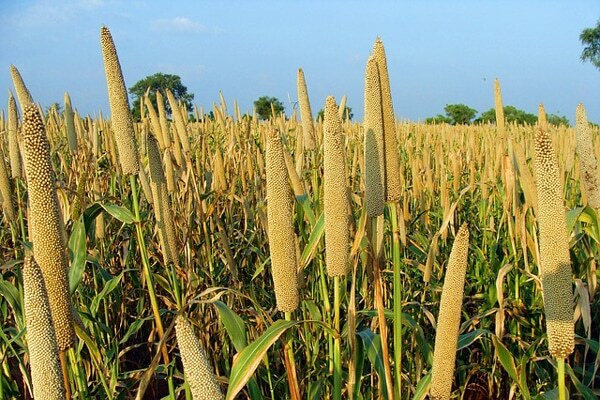 One of the biggest advantages of millet is that this grain is available throughout the year and can be considered as superfood. Fiber rich diet such as millet has been found to make women less susceptible to breast cancer (pre-menopause). Maize is also called as corn in few countries. Considered as one of the important cereal crops of the world, it is well-known for multiple nutrient components. It is known for controlling diabetes, prevention of heart ailments, reduces hypertension and averts neural-tube defects during child birth. Because of its fiber content, maize-laden foods is used for simple ailments such as constipation and colorectal cancer. The other benefits of having maize in diet are prevention of Alzheimer disease. It contains rich resources of calories (100 grams contain 342 calories). 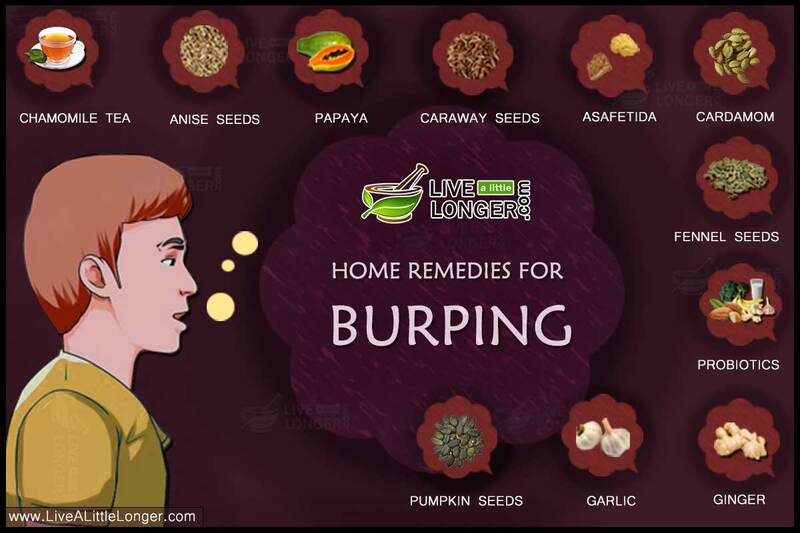 It assists in controlling the symptoms during diarrhea and Irritable Bowel Syndrome. 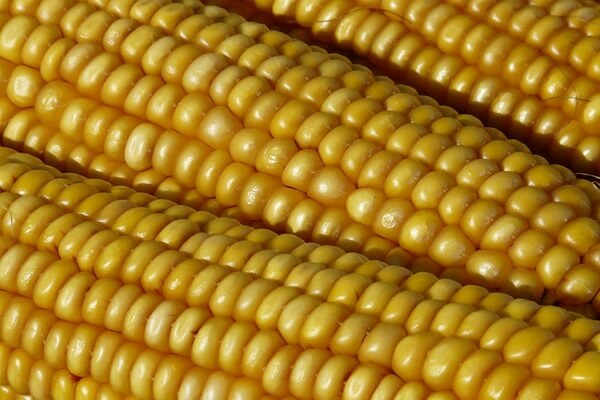 Maize is also rich in Vitamins A, B and E. Thiamin (Vitamin B) is necessary for cognitive function, enhancing memory and maintaining nerve health. One of the major preferred tree nuts after a workout. The manganese and copper provide valuable sources of energy. A small handful of almonds contains 6 grams of protein, 3.5 grams of fiber, 9 grams of mono-unsaturated fat, Vitamin E, manganese and magnesium. Minerals also make up a sizable portion of almonds such as copper, phosphorus, and vitamin B2 (riboflavin). 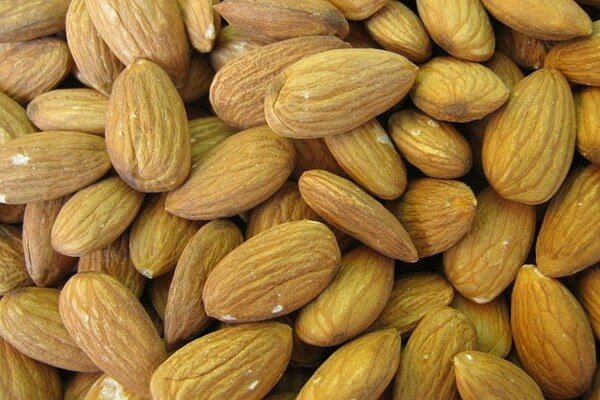 Consumption of almonds enhances the levels of Vitamin E in red blood cells and plasma. 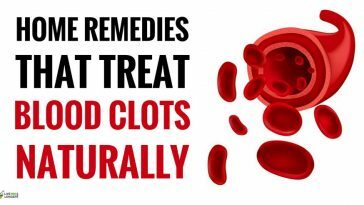 The other benefit – it also reduces the cholesterol levels. These nuts contain abundant resources of healthy unsaturated fatty acids and bioactive molecules (vitamins, phytosterols, fiber, antioxidants) as they can prevent cardiovascular heart diseases. Broccoli sprouts are high in medicinal properties. 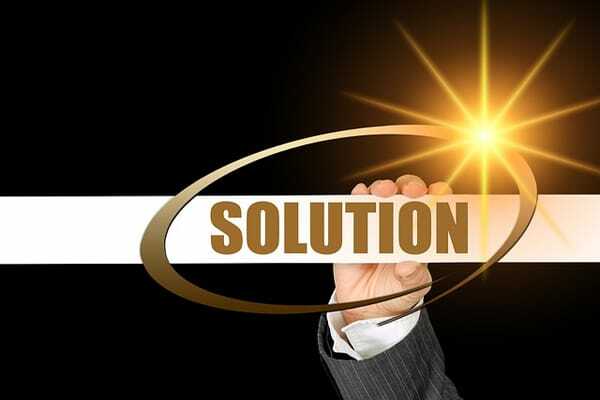 It can be used effectively for fighting against physical signs of age. 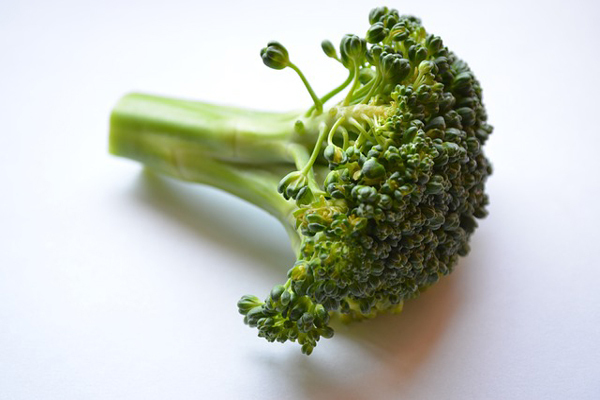 The enzymes in broccoli assists in prevention of wrinkles (collagen is synthesized to produce smooth firm skin). 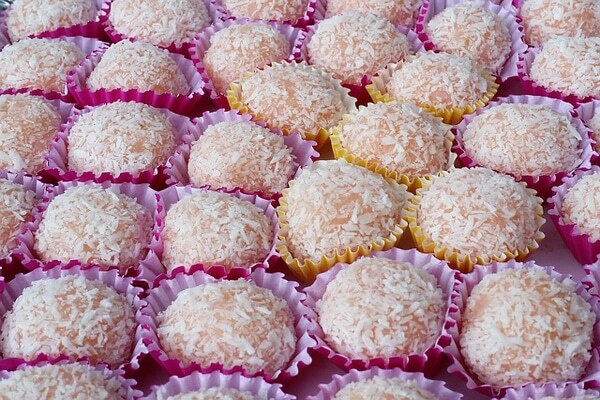 The components of coconut are fiber, minerals, vitamins and other healthy substances. The Pacific Islanders call the coconut tree as ‘The Tree of Life.’ Coconut flour contains medium chain fatty acids. 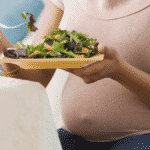 It is highly preferred for individuals who have diabetes because of its low GI status. Coconut flour is widely preferred as it can be used in many recipes. It is gluten-free and has high fiber content. The medicinal properties of coconut flour can be attributed to the presence of Capric acid, caprylic acid and lauric acid. A combination of the three gives the body multiple benefits as they prevent microbes, fungus and bacteria from attacking the body. The most preferred snack of sports persons and labelled as a “Superfood”. After a strenuous workout, when suffering from fatigue, a banana can rejuvenate the essential nutrients, vitamins and minerals in the body. 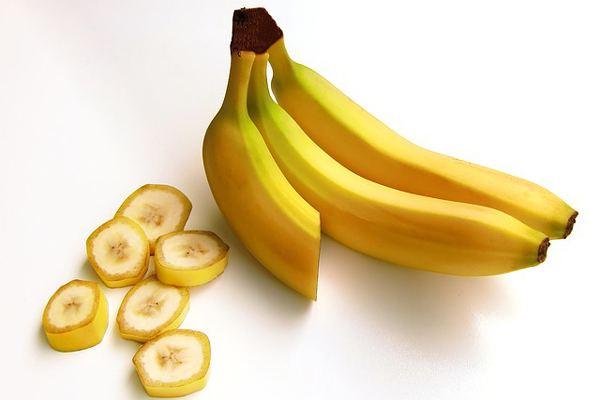 Potassium is abundant in bananas, and this mineral is essential for converting sugar to energy. 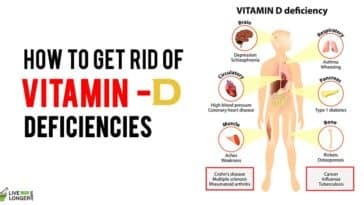 The other nutrients such as omega-3 fatty acids, carbohydrates, omega-6 fatty acids and Vitamins (B, C and E) help the body fight fatigue and dehydration. 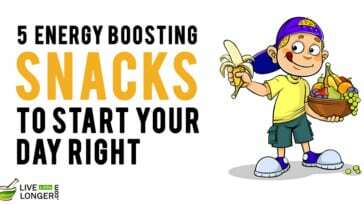 Natural sugars such as glucose, fructose and sucrose are found in bananas that boost the energy level of the body immediately. Including banana to a child’s diet below two years may help prevent childhood leukemia. The FDA has approved banana as one of the vital foods that can lower high blood pressure and can prevent stroke or heart attack. Considered as the leafy green having rich resources of iron, it can boost energy levels when you are down and out. The iron assists in making the blood deliver oxygen to the body cells, in turn, creating energy and driving out tiredness. Spinach owes much of its benefits to the antioxidant, alpha-lipoic acid that can reduce the levels of glucose, enhance sensitivity to insulin and prevent stress-related changes in individuals affected by diabetes. 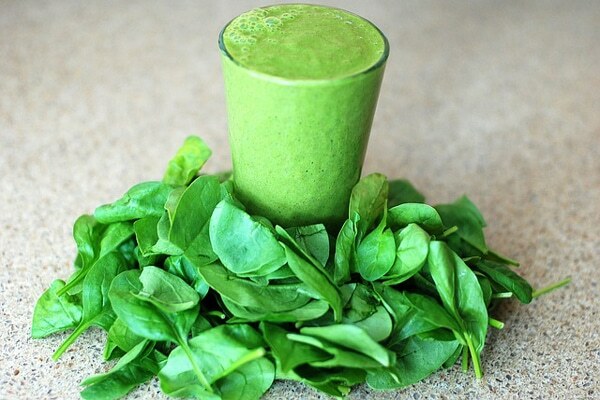 Spinach also contains cancer-fighting agents such as methylenedioxyflavonol glucuronides and other antioxidants such as zeaxanthin, violaxanthin, lutein and neoxanthin. The last three can be termed as anti-inflammatory agents and assist the body in fighting against cancer.